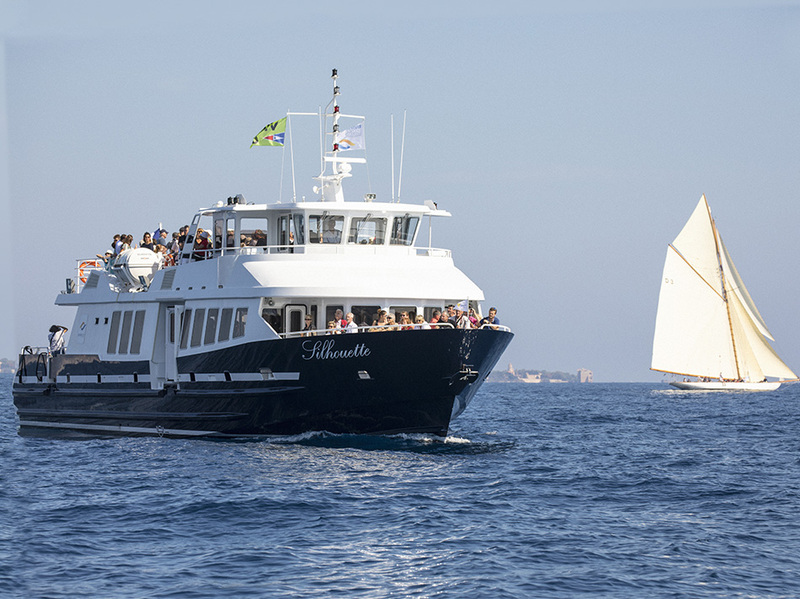 For cruising, day trips or a moment’s relaxation on the Côte d’Azur, come aboard our Silhouette vessel! 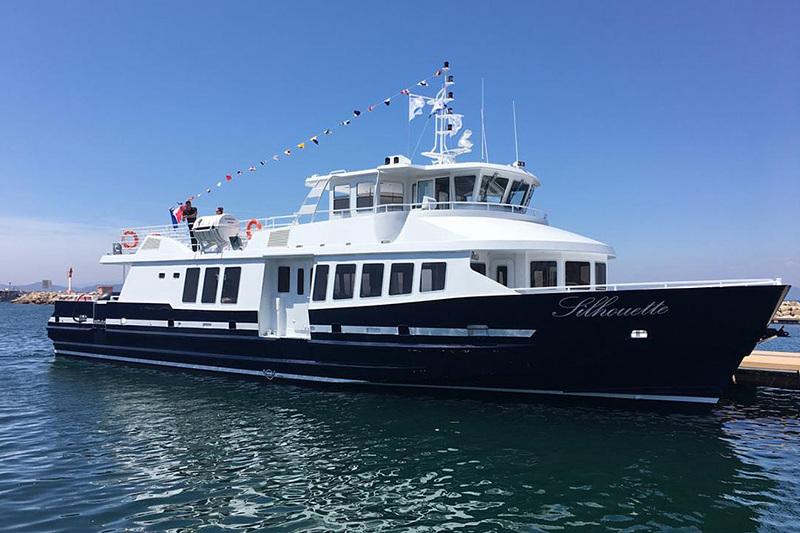 This single-hulled boat, fully equipped in order to make your trip the most comfortable, is used for chartering, day trips and half-day trips, excursions and sea ferries. An interior lounge is available for your comfort.